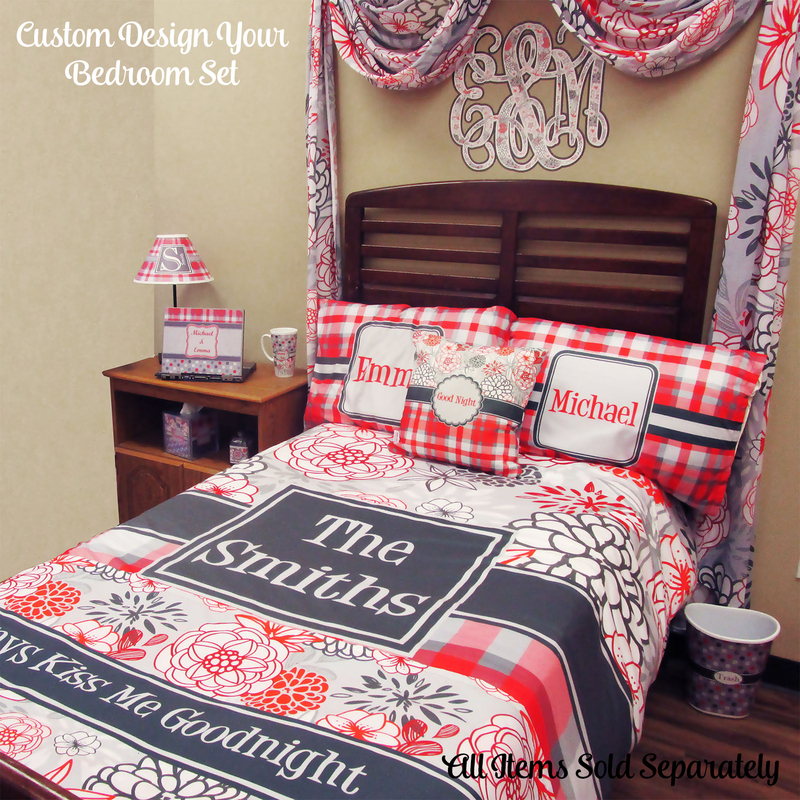 Looking to redecorate your bedroom? Start with your bed; just slip your old duvet or comforter into a new duvet cover, and you have an instant make bed makeover! Our duvet covers are made just for you; each duvet cover is printed and sewn right here in the USA after you place your order. Because they are digitally printed, what goes on the duvet cover is only limited by your imagination. Design your own duvet cover using one our our designs as a starting point; customize it to suit your needs or upload your own art or photo. 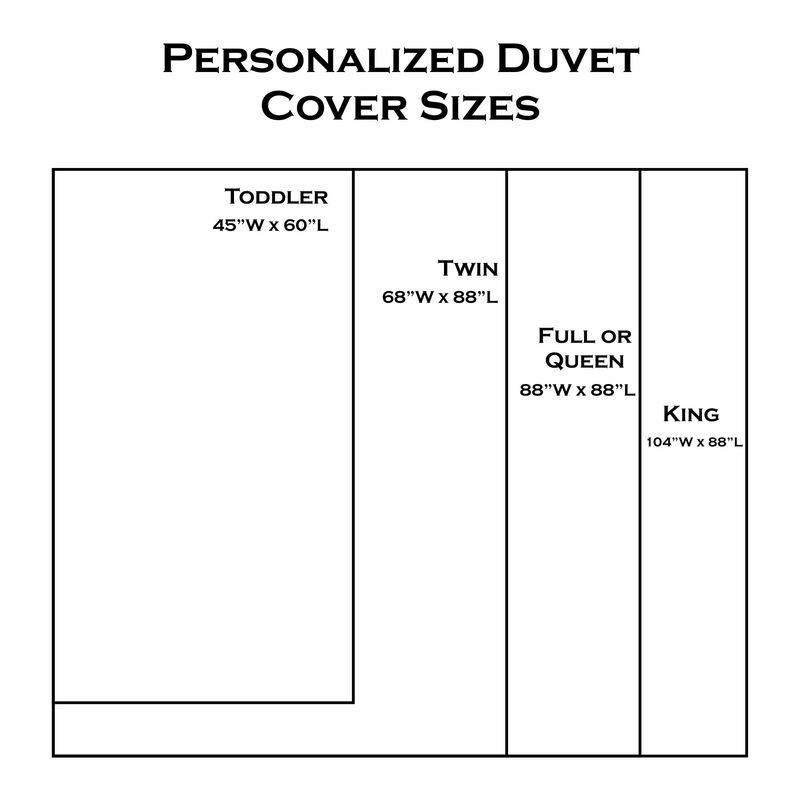 Our duvet covers are available in multiple sizes i.e. toddler, twin, full/queen and king. You will love the soft and lightweight fabric the duvet cover is made from. The duvet covers have a zipper on the bottom to secure your duvet or old comforter inside. If have something very specific in mind and you cannot find what you are looking for, contact us and we can design something just for you!